Years ago, I was the moral support for a friend going to a hairstylist. She had long hair, nearly to her waist and wanted a change. A big change! She sat in the chair and told the hairstylist, “Cut it short and give me something that will work for me.” I think the hairstylist was more excited than my friend. My moment of design bless was brief. Two of those old pages are still useful, so I added them back. 05/08/2015 – Why I’m Writing a Blog: Braggables, Passion and Love! 01/31/2016 – When Should You Sell Your Old Car? 06/25/2016 – SuperHandyApp, SuperPro, Snow Gone, Awesome! 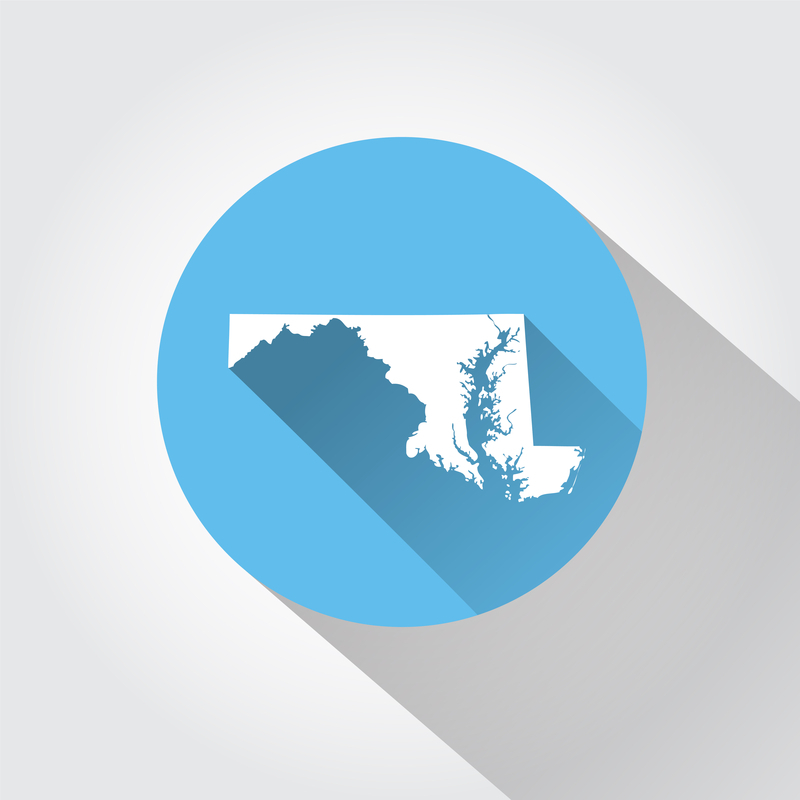 Previous Previous post: A New Look for Maryland Travel Stories!